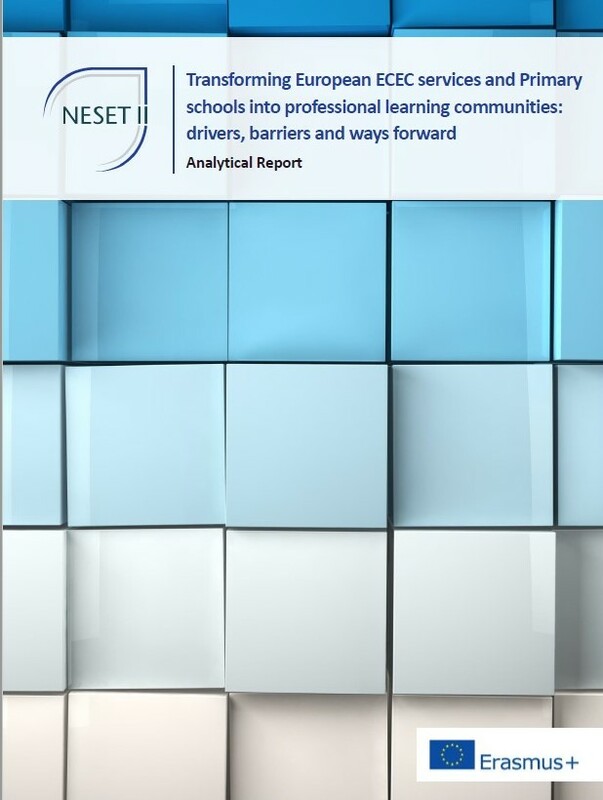 provide four in-depth case studies—from Belgium (Flanders), Croatia, Italy and Slovenia—which illustrate different ways of establishing and sustaining PLCs. The report includes specific conclusions and recommendations for policy makers in Member States. Please note that the report focuses on services and schools for 0 to 12 years old children. However, the key concepts and conclusions could also be re-adapted for secondary school.